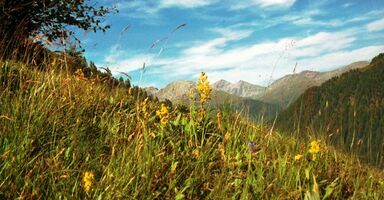 The 'Natur Residenz' is situated at Innervillgraten in the heart the of Villgratental, an idyllic tributary valley of Hochpustertal in the middle of the Villgraten Mountains – nestling between the Hohe Tauern National Park and the Dolomites of South Tyrol. 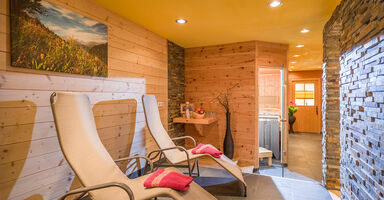 What makes 'Natur Residenz' accommodation special is the combination of Alpine lifestyle and natural building materials. 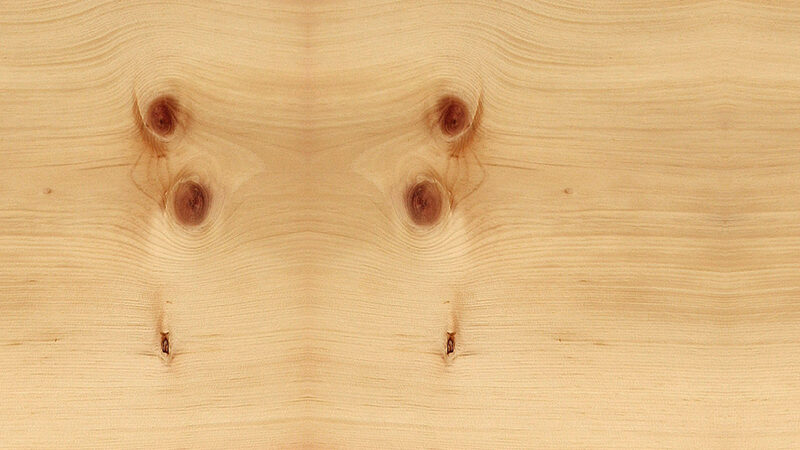 Natural Swiss Pine, larch wood floors and balconies of spruce create a natural living environment in which you'll immediately feel at home. 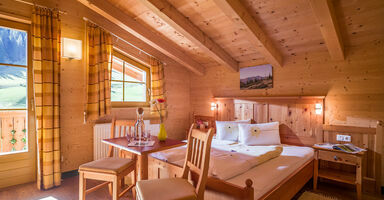 We will also be delighted to share the magic of our local area - Villgratental in East Tyrol – with you. The rooms and apartments, which are made of natural wood, are traditionally furnished with swiss stone pine wood and "Villgrater sheep´s wool blankets".